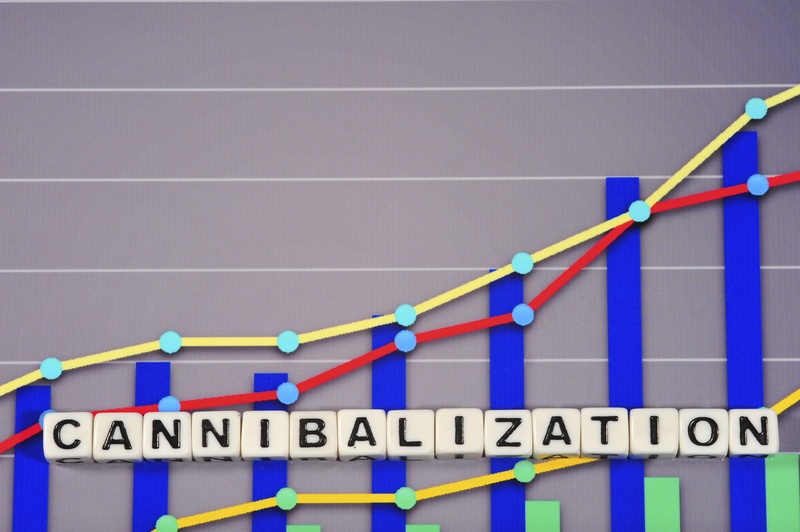 How Can Retailers Maximize Market Share but Minimize Sales Cannibalization? When you’re a growing retailer, it’s tempting to choose locations that are distant from one another to avoid negatively impacting your sister stores in the market. However, this strategy can leave gaps in the market that put you at risk of a competitive entry or worse, leave dollars on the table when you could have had three stores in the market instead of two. The goal, then, is to plan a network that maximizes your market share without overly cannibalizing your own sales.